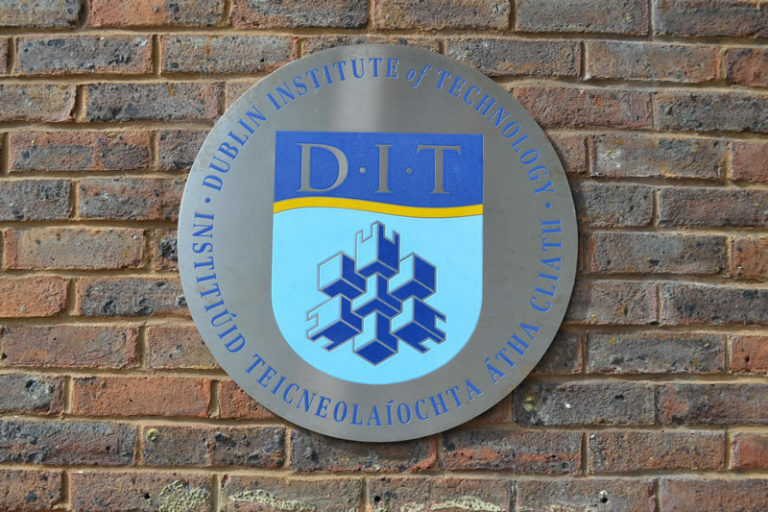 I’m thrilled to introduce our newest chapter in Ireland: Dublin Institute of Technology! This brings us to four chapters in the city of Dublin and nine total in Ireland, the most of any country outside of the United States. I got in touch with chapter leader Ray Sherlock back in November 2017, but he has known about SSDP for much longer. He has a few good friends in the Dublin City University chapter and tabled with some of them during the 2017 Altered Conference in Berlin. 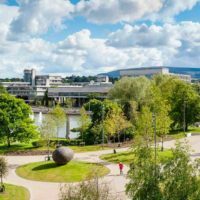 When I first talked to Ray, he had already completed the necessary paperwork to get the chapter recognized by the DIT student union and was just awaiting a response. In the meantime, he wasted no time in organizing the chapter’s first meeting. Five people were in attendance, all who would go on to be officers moving forward. They discussed a two-step rollout plan for DIT SSDP that included an awareness phase and an action phase. For the awareness event, they decided to plan a movie screening/meet and greet that will get people on campus acquainted with SSDP. Their second event will be an open mic event that will allow people to share personal stories/experiences regarding the drug war, including poetry and music. Finally, moving onto the action phase, they hope to assemble some hard reduction kits courtesy of SeshSafe and distribute them around campus, pending getting approval from the student union. The leaders of the chapter all would like to focus on campus harm reduction, but also want to hear what other students on campus think about drug-related issues. To that end, they hope that their upcoming activities are full of discussion that will yield new ideas for action in Dublin. We’re very excited to see what this chapter will end up accomplishing! SSDP Welcomes the Athlone Institute of Technology (Ireland) chapter! SSDP Welcomes the Cork Institute of Technology Chapter!